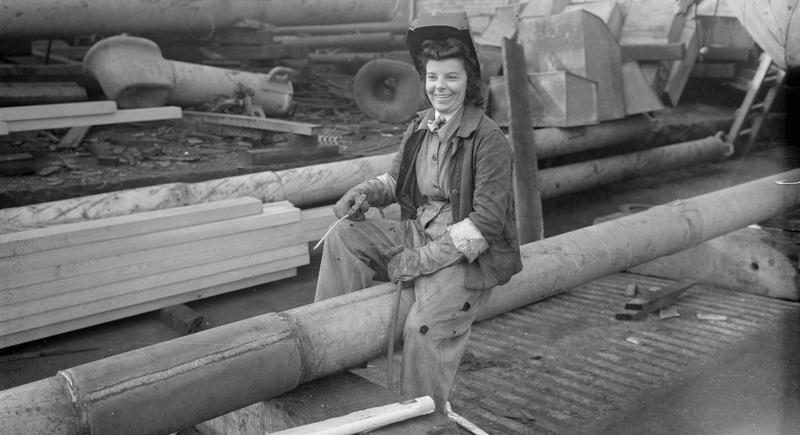 Women’s employment was hotly debated during and after the wars. During the wars, their labour was needed to keep the country – and the war effort – functioning. 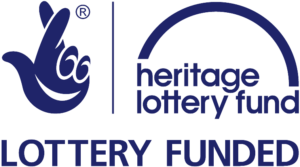 But the majority of widows during and after the Second World War – with or without children – had to work to survive, not just because their pensions were meagre but also because they were taxed at the highest rate of 50%. 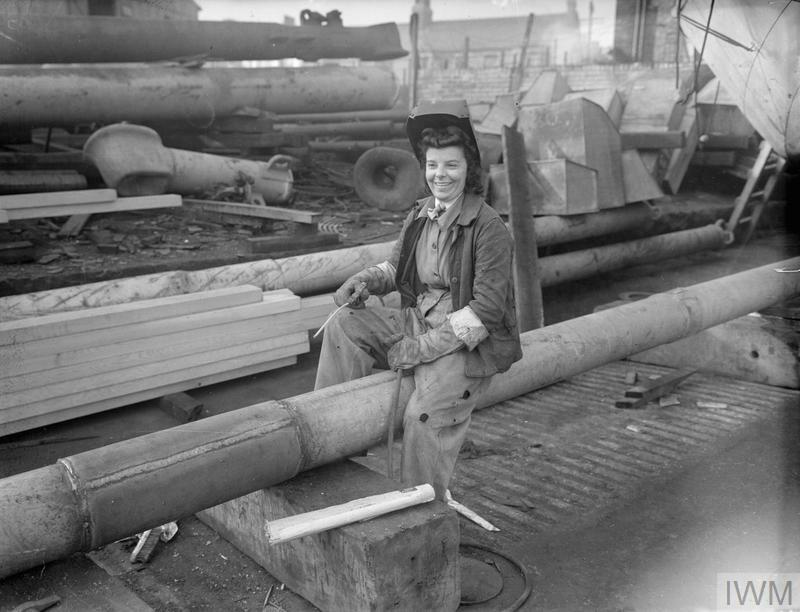 The picture below from the Imperial War Museums’ collections shows Mrs C Ashurst from Eccles in Manchester, working as a welder on the shipyard at Brocklebank Dock in Liverpool. The photo’s description states that Mrs Ashurst “has been with Grayson, Rolls and Clover Docks Ltd for 18 months”.